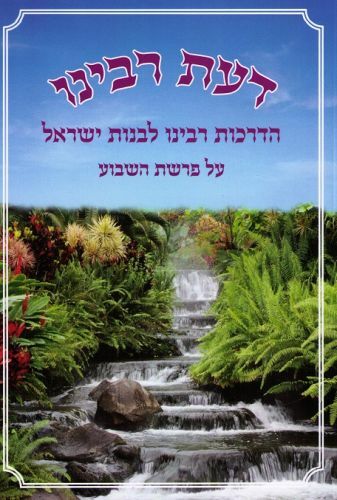 Author: Anonymous Description: A beautiful Hebrew paperback with specific guidance for girls and women ,gleaned from Breslover works , and arranged according to the Parsha (Torah portion) of every week. 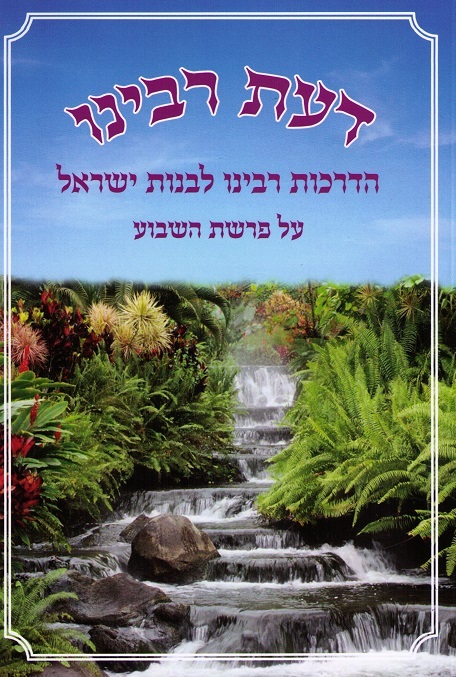 Prepared by Bnei Yeshiva in Kiryat Sefer, it has been a best seller in Eretz Yisrael and been reprinted a few times due to common demand. Publishing data: Kiryat Sefer 2014 448pp. 9x7" SB with nekudos.